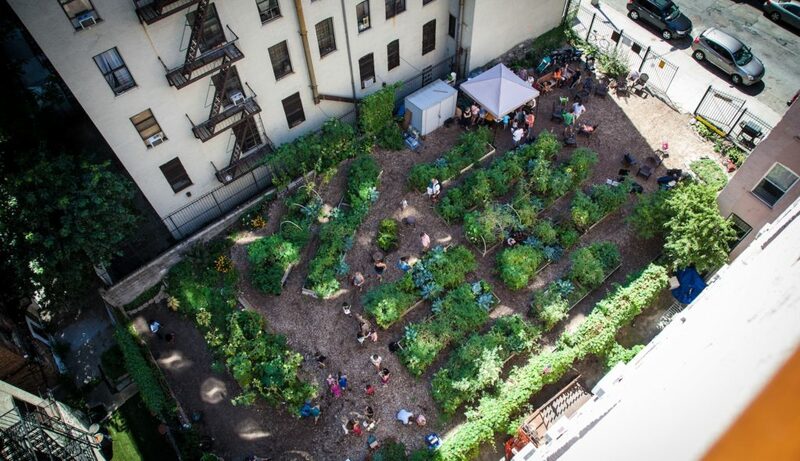 Gardens Being Transferred to NYC Parks! Siempre Verde Garden** (covered in The Lo-Down on December 30, 2015 and Bowery Boogie on January 4, 2016). This is great news. 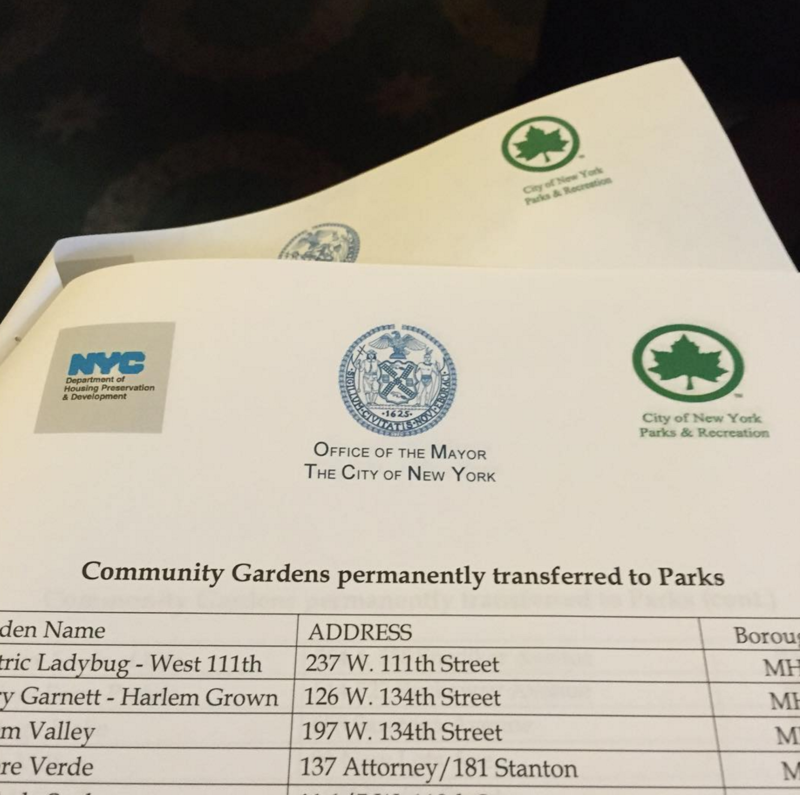 Lots of gardens that were threatened with becoming housing development sites through the Request for Qualifications issued by NYC HPD early this year are on this list and now protected. Sites that were at risk are listed here: http://596acres.org/news/2015/01/21/gardens-on-housing-preservation-and-developments-hpd-list-of-sites-available-for-housing-development/ (three remain threatened: New Harvest in Brooklyn; Jackie Robinson and Pleasant Valley in Harlem). This raises the tally of sites now protected as Parks Gardens that were created through 596 Acres’ facilitation from **8 to 25**. The ones in our network on the list above have ** next to them. Can a New York City agency just tell me that my group can’t use the lot anymore after we put work into it? If the site belongs to the city and has a GreenThumb license, Parks Department regulations require GreenThumb to provide your group with an alternate site as long as one is available either within 1/2 mile of the existing garden or within your Community District. This rule applies to any City Agency site (Housing Preservation and Development, Parks & Recreation, etc.). For sites that are under the Parks Department’s jurisdiction or otherwise considered “parkland” by the public, the City Agency also needs to get approval from the State Legislature to turn the site into something other than open space. The law that makes this approval necessary is called the “public trust doctrine.” If your group signs an agreementment that explicitly states the site is for “interim use,” it’s not likely that public trust doctrine will apply. The City Agency will be able to assign another use without state approval, but will still need to provide your garden group with an alternate site if one is available. 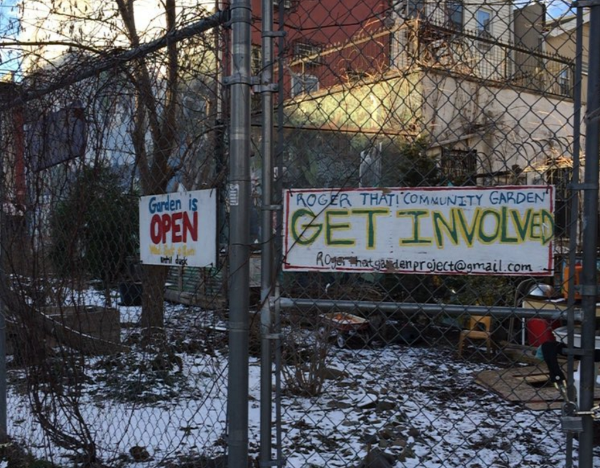 News from the Acres: 17 gardens that took the place of vacant lots via 596 Acres’ facilitation became permanently protected community gardens this month! 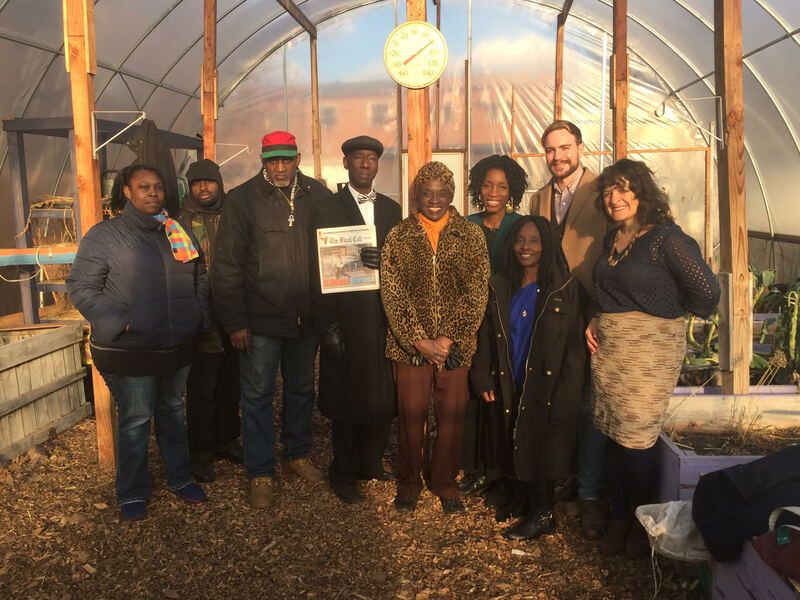 News from the Acres: 17 gardens that took the place of vacant lots via 596 Acres’ facilitation became permanently protected community gardens over the holiday!